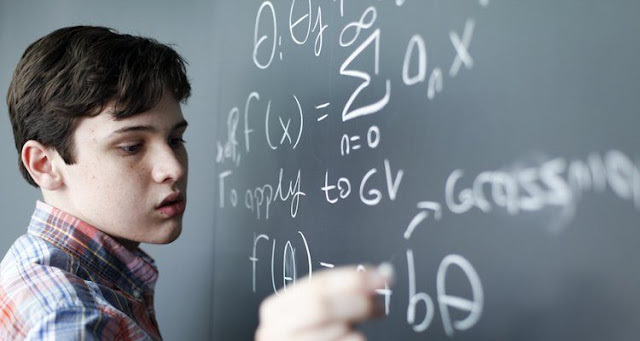 When his parents first enrolled Jacob Barnett in school they were told to forget it and that their son would never be able to learn anything in school. Naturally concerned they took him to a doctor where they were told that he has a form of autism called Aspergers that he would be able to learn simple tasks such as how to tie his own shoes. 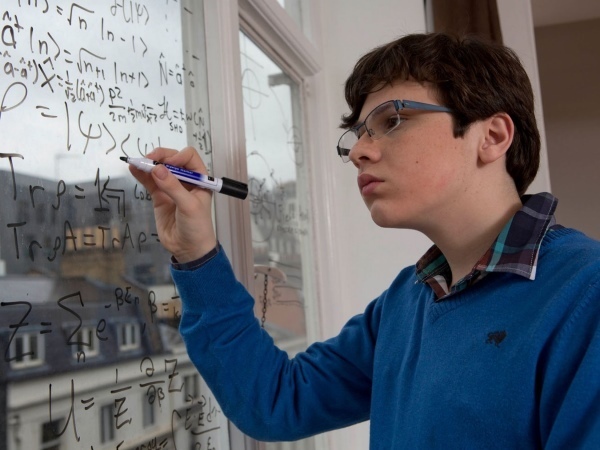 They discovered that Jacob has a tremendous memory that allowed him to attend university classes after learning the entire high school math curriculum in two weeks. 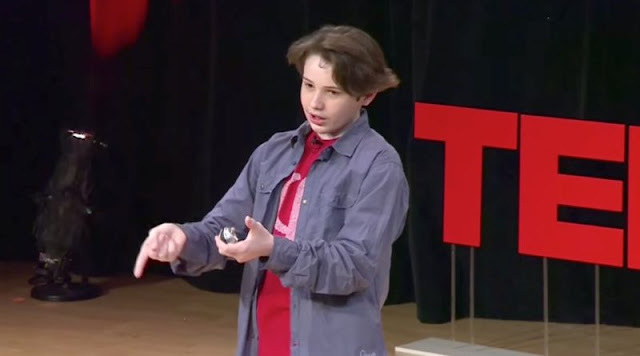 When Jake was 11 years old, her mother made a video of him showing his remarkable skills. In the movie, the boy eats a sandwich sitting in the kitchen, wearing a simple red sweatshirt and a baseball cap like an ordinary guy. But then he begins to explain why Einstein’s theory does not convince him at all. The video of 1 minute and 47 seconds ended up on YouTube and was noticed by Scott Tremaine, a very famous and well known professor at the Institute of Advanced Study at Princeton Universityin New Jersey, where they studied and taught physicists such as Albert Einstein, Robert Oppenheimer, and Kurt Gödel. duble “I’m still working, I have an idea to prove it unfounded, but I still have to define the details of the path to follow”.